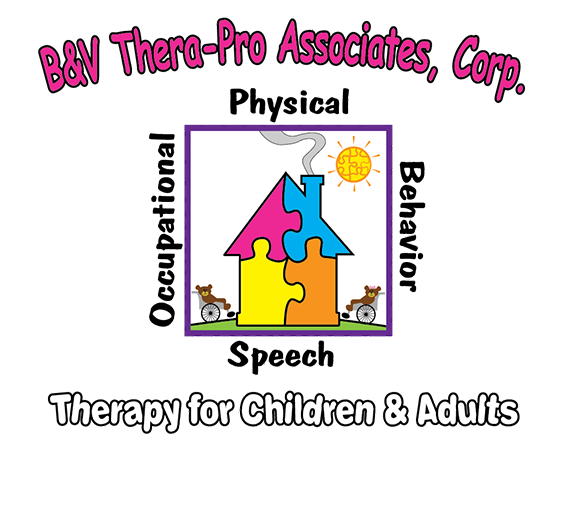 At the age of 3 months, Bruno began having seizures. His mother took him to the doctor and after a series of tests, everything came back negative. His seizures continued and when he turned 6 months old, his doctors diagnosed him with Dravet syndrome. 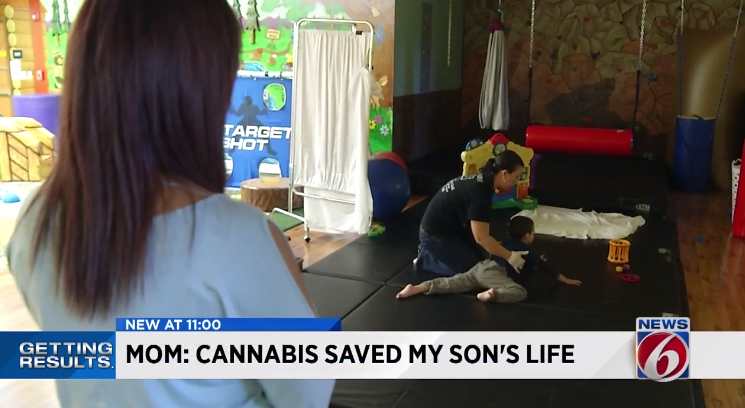 Video: Medical marijuana is saving this boy’s life.